Living Area: 10,610 Square Ft. Lot Size: 14800 Square Ft. 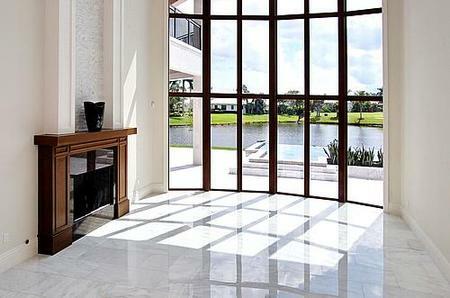 Luxury and sophistication define this spectacular lakefront estate offering. This strikingly elegant five bedroom seven bath residence with over 8400sq ft of living area, styled in old Florida grandeur features magnificent architecture and exquisite custom finishes throughout. Beautiful ceiling treatments, marble and hardwood floors with intricate details are featured. The handsome wood paneled library, formal living room with fireplace, and formal dining room create the ultimate atmosphere for grand living. 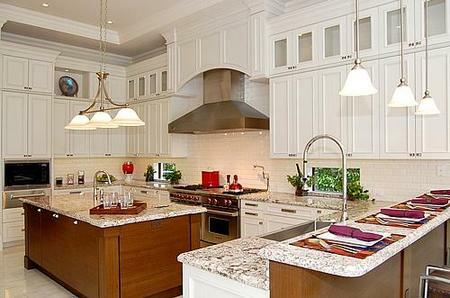 A gourmet chef?s kitchen includes state of the art appliances, as well a large butler?s pantry. 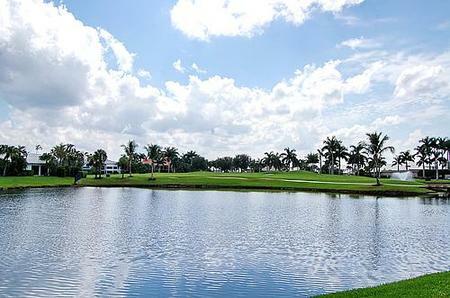 Just off the kitchen a light filled morning room and large family room overlook beautiful lake and golf course views. Adding to the ultimate in family entertainment is a cinema style home theater. A dramatic staircase leads upstairs to a grand master suite with luxurious his and her marble baths, sitting area and private balcony. Three additional en-suite bedrooms and game room complete the second floor. And VIP guest suite is located on the first floor. Outdoors, the lushly landscaped property features a dramatic resort style pool, covered loggia with summer kitchen and lake and golf course view beyond. Other features include a motor court and 4 bay garage, hurricane resistant impact windows and doors and full house generator.